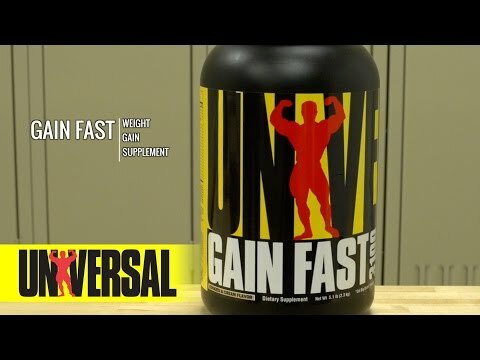 Since day one, Universal Nutrition has been a trusted ally to anyone who wishes to achieve a strong and muscular physique. That's because Universal Nutrition creates products that really work and have stood the test of time. 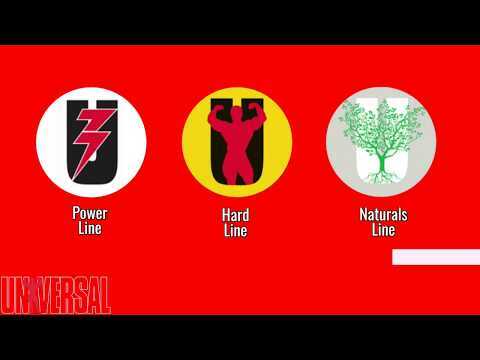 Universal Nutrition Pre-Armed - 30 Servings (Pre-Workout) | Arm Your Body And Fuel Your Workouts! 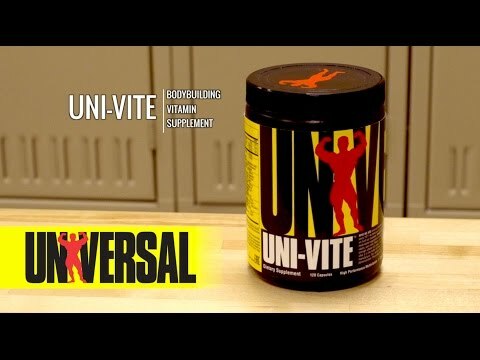 Universal Nutrition Torrent | Advanced Post-Workout Anabolic Formula With Waxy Maize Starch! Universal Nutrition GH Max - 180 Tablets | Natural Maximum GH Support Supplement!